Academia, Industry and What? Consulting is one least well-known career paths for advanced degree candidates. 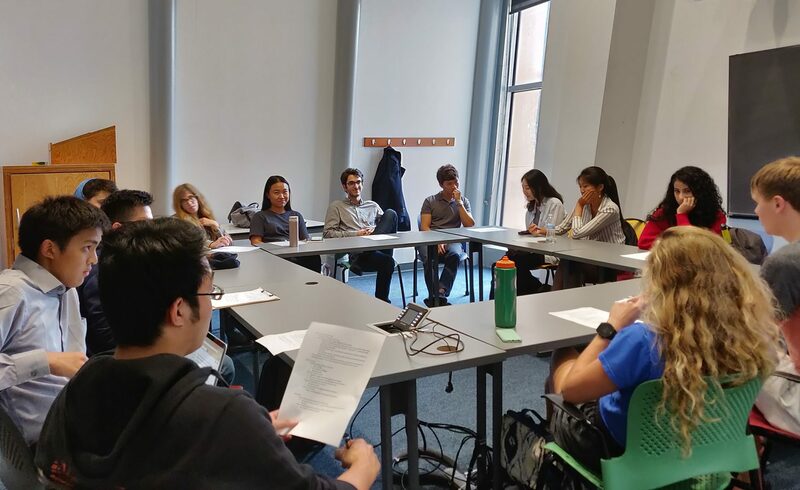 Here at the Princeton University Graduate Consulting Club (PUGCC), our goal is to help our members get more experienced in consulting by providing access to resources and consulting opportunities on and off campus. We are graduate student organization open to all Princeton University graduate students and postdoctoral researchers who are interested in consulting as a potential career path or just want to learn more! Explore resources for resume building, career development, and case practice. All provided by the graduate consulting club or from our corporate partners. 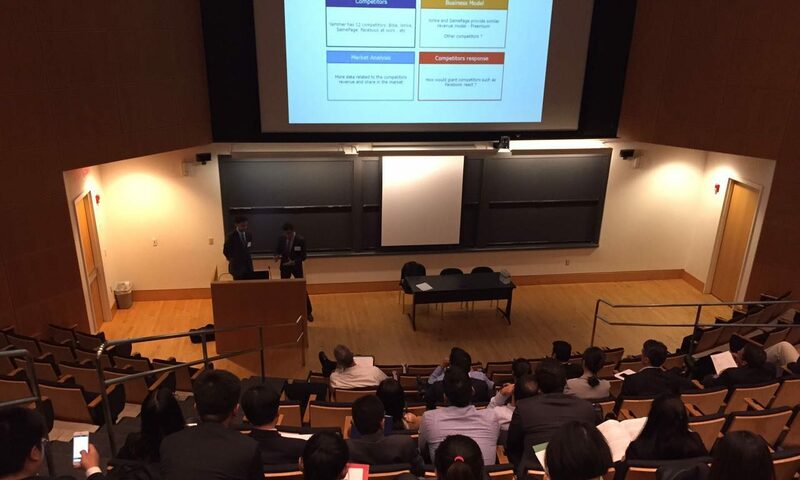 RSVP for resume workshops, networking events and our annual Princeton case competition! 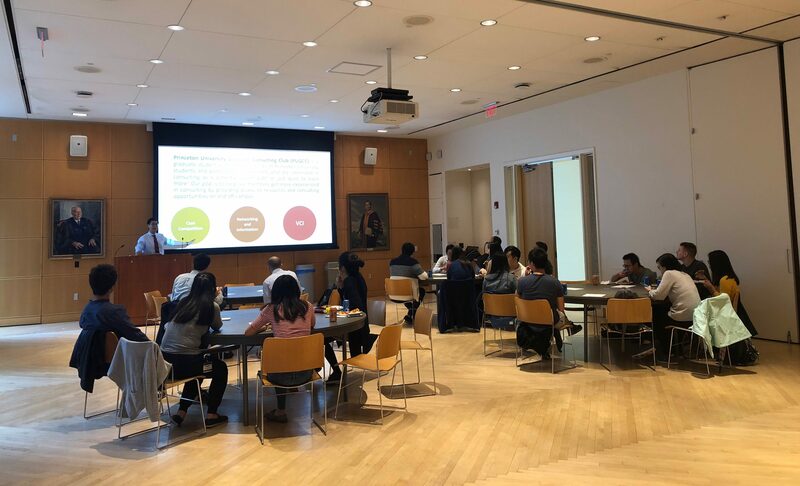 Learn about shadowing programs, on site visits, mini-internships and company events that are open to Princeton students. PUGCC holds a yearly case competition that all graduate students are welcome to participate. This is a great event to showcase off your skills to recuiters! 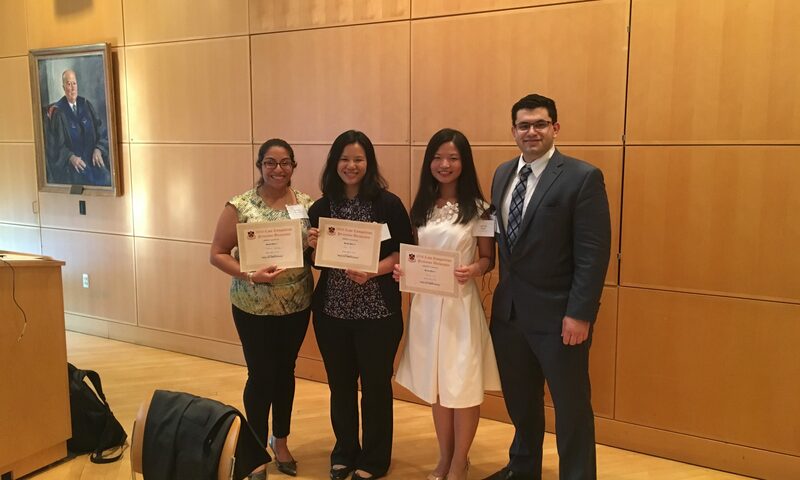 The Princeton consulting club also runs VCI (volunteer consulting initiative). 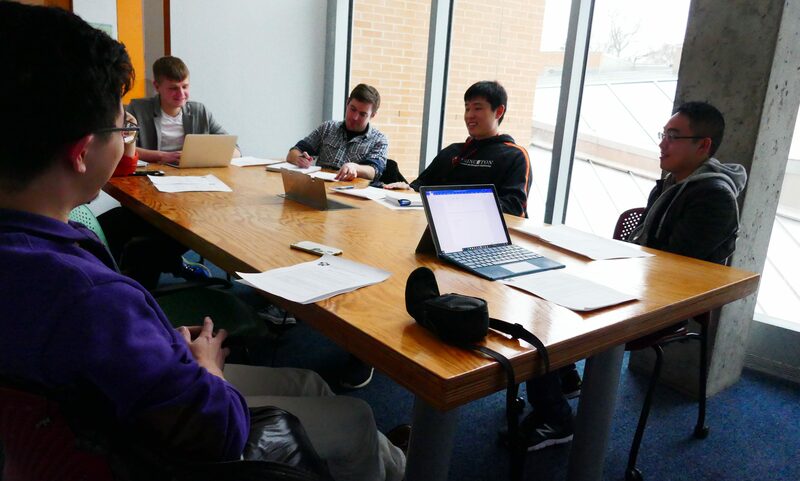 Here, student teams work together to tackle a real world consulting problem. We have projects covering many fields, ranging from VC to education to biotech. Space is limited so apply early!! Sign up for our email list (pugscc-list@princeton.edu) to get notified of company events, resume workshops, keynote speakers etc. You can request access directly by sending an email to listserv@princeton.edu from the email address you wish to receive the list-serve emails, with no subject and “subscribe pugscc-list” in the body.